Innovate to Save supports new ideas that have the potential to improve public services and generate cashable savings in Wales. The three-phase programme offers organisations a unique blend of grant funding, non-financial support and the opportunity to apply for unsecured, interest-free loan finance. Innovate to Save is an ambitious programme seeking to tackle some of the most complex issues currently facing our public services - while generating cashable savings. The programme seeks to understand how innovation can be best supported to achieve these outcomes and explores the drivers of (and barriers to) innovation when thinking about how we deliver better services for less. The £5 million Innovate to Save programme will, through grant funding, non-financial support and repayable loans, support public and third sector organisations to prototype, trial, scale and evaluate innovative projects. In 2017, it opened for the first time to all Welsh public and third sector organisations, including local authorities, health boards, charities and social enterprises. During Version 1, we supported eight projects in their R&D. There are three phases to the Innovate to Save programme: pre-application support, where we can support the development of new ideas into robust research and development (R&D) projects; research and development, where new ideas can be prototyped and tested; and implementation, where ideas that show the capacity to improve services and generate savings can be rolled out. Packages of support are offered to successful applicants to take part in the R&D phase - grants of between £10,000 and £30,000 were made alongside a tailored programme of non-financial support to ensure project teams have the skills, knowledge and capacity required to effectively explore their idea. After supporting projects through Version 1, we are now embarking on Version 2 alongside a cohort of seven projects seeking to improve their services. After their R&D phase is finished, projects that have evidence to support the scaling of their work have the opportunity to develop a business case that is used to apply for a loan. In this third stage, Implementation, projects are supported with interest free, unsecured loans and a further package of non-financial support. At this moment there is no upper limit to the value of loans that can be applied for. 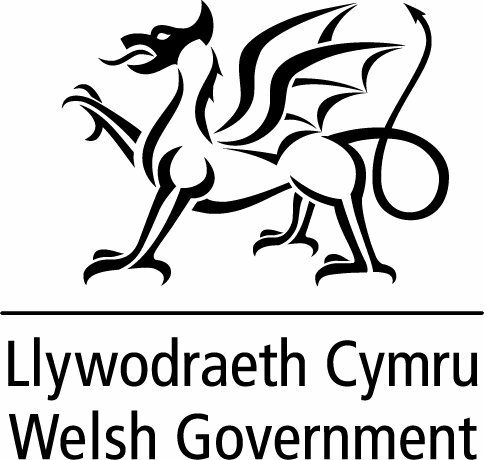 Since 2009, the Welsh Government’s Invest to Save Fund has financed over £174 million towards projects, many of which have been able to generate cashable savings. The fund runs as a loan scheme, offering unsecured, interest free finance to public sector projects that require up front investment to implement. Challenges include effective evaluation, little incentive for partnership projects and a lack of non-financial support. After a review of Invest to Save, a more complex pilot programme was designed and became Innovate to Save. Seeking to predict how vital safety equipment is procured, stored and accessed across 58 fire stations using artificial intelligence. Modelling a not-for-profit Community Interest Company for NHS Wales to dispense and deliver high-cost medicines directly to patients in their own homes and test technology to improve efficiency. Reducing energy consumption in Council-run buildings, through a combination of behaviour change methods and digital technologies. 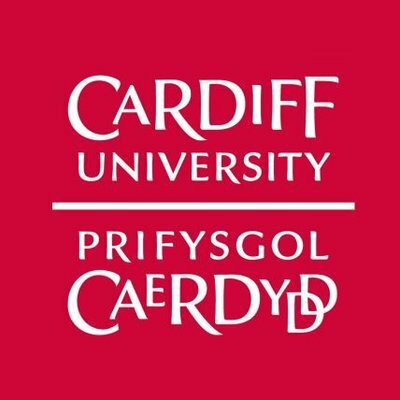 Working with Public Health Wales to develop new ways of communicating sexual health information to young people in Cardiff and test whether this reduces STI rates. Testing a project which will help older people to move house successfully rather than ‘stay put’ in a house that no longer meets their needs. Exploring a new approach to using Direct Payments for Social Care where eligible individuals can be encouraged to pool payments with the support of a locally-based Care Cooperative. Introducing a Mockingbird ‘constellation’ fostering hub with peer support, regular sleepovers and combined social activities for foster carers and their families. Exploring how time credits for people with low-level depression and anxiety could lead to a reduction in the amount of medication prescribed. Exploring semi-independent accommodation for young adults transitioning out of care. Supporting local people across the city to engage in community gardening to support their health and wellbeing. Supporting the community of a coastal village, subject to a shoreline management plan, to move while utilising properties to provide social housing. Exploring how Intelligent Personal Assistants can support people with learning disabilities. Offering a range of group-based activities for people receiving personal or social care payments. Piloting a new sustainable social investment funding model by scaling a successful project helping to prevent youth homelessness. Streamlining the delivery of transport for people with community access or social care needs.